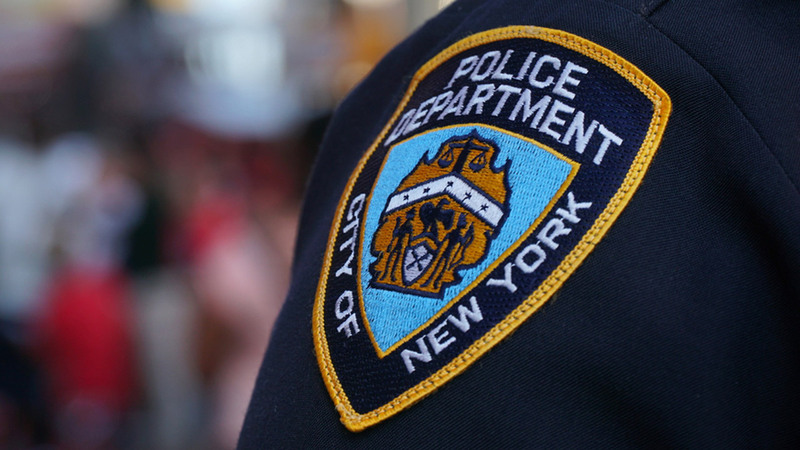 NEW YORK (WABC) -- An NYPD detective found himself on the wrong side of the law after he was arrested on Tuesday for his alleged involvement in a bank fraud scheme. Police arrested 44-year-old Michael Bonanno at his Staten Island home on Tuesday morning after they say he used stolen bank account numbers to pay off his own credit card bills and mortgage payments. Bonanno also allegedly perpetrated the scheme with a co-conspirator, whose name has not yet been released. An investigation discovered that from November 2016 to March 2017, Bonanno and his accomplice stole and attempted to steal money from the bank accounts of several victims by making unauthorized wire transfers and cashing fraudulent checks into an account run by the detective. Investigators discovered that the two individuals managed to deposit nearly $70,000 in fraudulent checks and attempted nearly $1.5 million in fraudulent wire transfers. "Plain and simple, Michael Bonanno allegedly used other people's money to pay off his debts while simultaneously serving as a police officer, charged with investigating criminal wrongdoing," FBI Assistant Director William F. Sweeney Jr. said. We don't allow the general public to get away with these types of crimes, and we won't allow members of the law enforcement community to get away with them either." Bonanno was previously a member of the NYPD Crime Stoppers unit. He's been charged with bank fraud, conspiracy to commit bank fraud, and aggravated identify theft.